Barnyard Bluegrass, a Parenting Magazine “Best Kids App,” is proud to announce its selection as a “boosted” YogiPlay app. This uniquely lovable music app, which provides both outstanding education and entertainment value, now offers even more ways to engage users and encourage real learning on iPads and iPhones. This is accomplished through both YogiPlay’s in-game incentives for kids as well as its sophisticated and personalized recommendation engine, which guides parents, rather than just kids, to the other ability appropriate and educationally valuable apps. 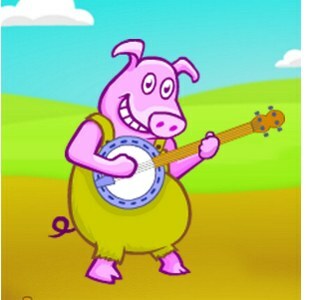 As with all YogiPlay boosted apps, Barnyard Bluegrass was approved by a team of educators.